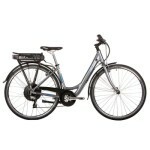 BionX is the lightest and the most advanced add-on Bicycle Electric System on the market today. 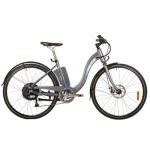 Applications can vary - from Mountain Bikes, Hybrids, and Comforts to Folding Bikes, Cruisers, and Recumbents. Here we present just a small sample of our offering. Combinations and applications are virtually limitless. 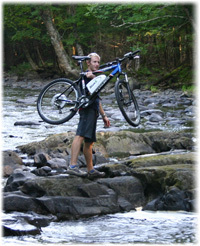 JV Bike sells and installs the BionX System since 2003. We are convinced in the value of this product and we are still considering it the best Electric Bicycle Conversion System available. We are also happy that the Manufacturer itself is continuously improving the product, addressing known issues, and providing an excellent after the sale support. *some customizations, and 'bending of rules' are possible; please check with us about non-standard applications.